Gofobo is ditching parking duty with Officer Judy Hopps to bring the Urban Jungle to your room! 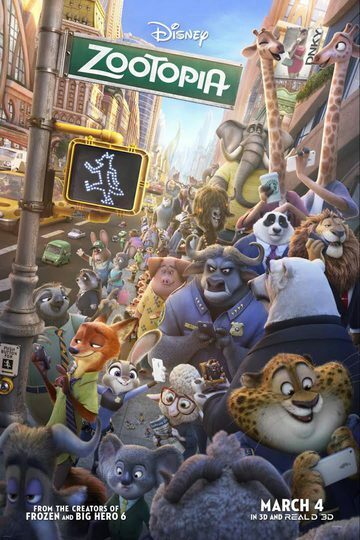 One lucky winner will be be sent with an exclusive poster from the hilariously cute movie, ZOOTOPIA. No matter who you are or where you're from, jump at this chance today! It doesn't matter if you live in habitat neighborhoods like ritzy Sahara Square or frigid Tundratown and it doesn't matter if you are sly like Nick Wilde or hungry like Officer Benjamin Clawhauser or small like Judy. Just know that "you can be anything," including the winner of our Zootopia Sweepstakes. So, be as quick as Flash and enter before it's too late! Sweepstakes end September 5, 2017.